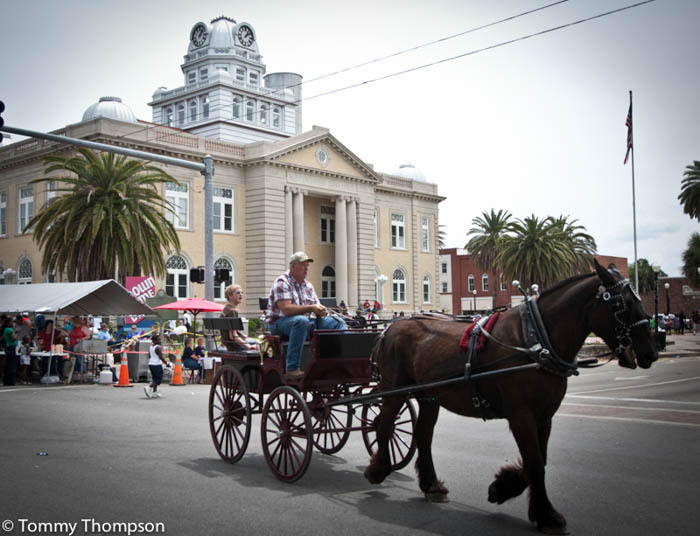 Madison’s 2019 Down Home Days celebration, rodeo and festival will be held on April 26 & 27. A street dance will be held on Friday, April 26th and the festival and parade will be on Saturday, April 27th beginning at 9:00 AM (parade at 10). Expect lots of fun, food, and art. 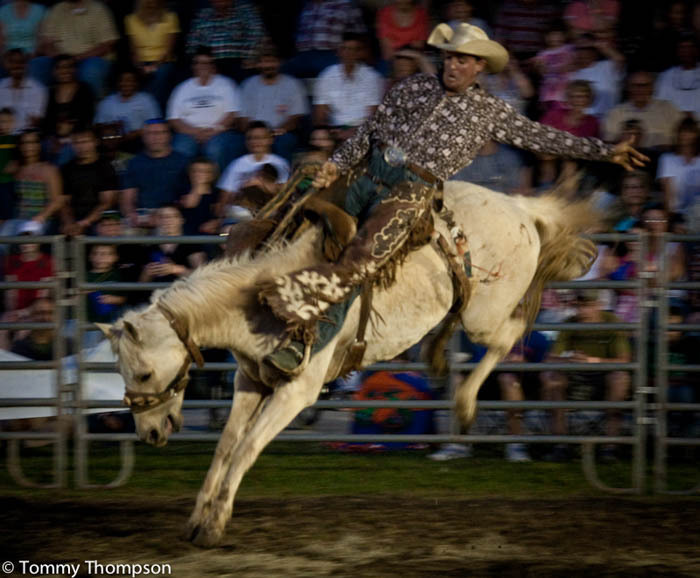 The rodeo will be held on Saturday and the Friday night dance will feature live music by Low Flying Planes from Tallahassee. Madison is a Florida town unlike no other. 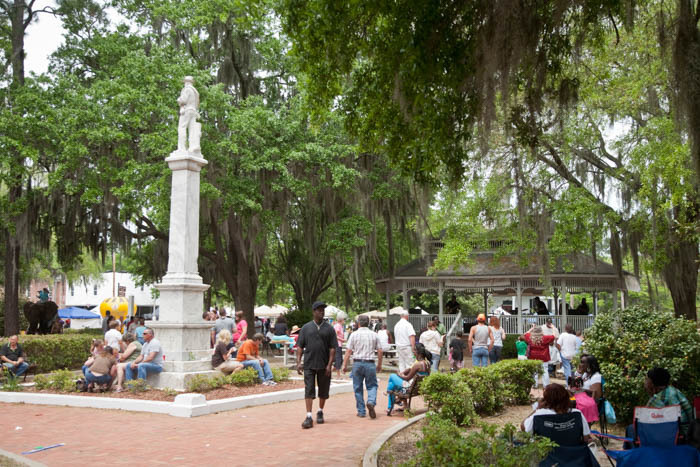 It’s the county seat of Madison County, and is located on US90, east of Tallahassee and west of Lake City, it’s known for its friendly folks and for its history. 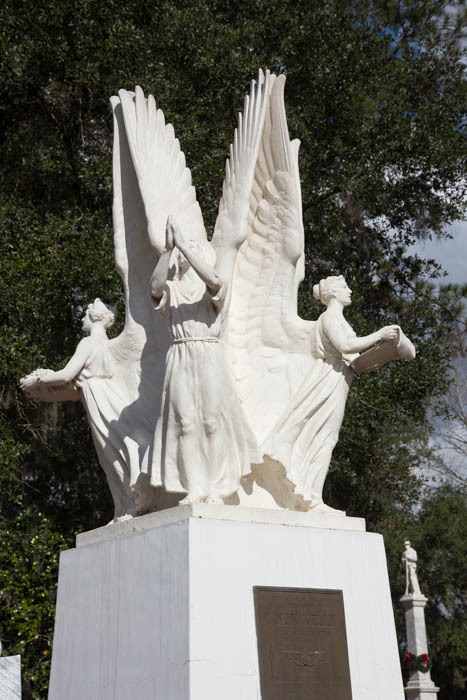 It’s home to one of the nicest county courthouses in Florida and for Four Freedoms Park. Its main streets are even historically named: the main square sits at the corner of Base and Range streets, no doubt named long, long ago as the lands here were originally surveyed! 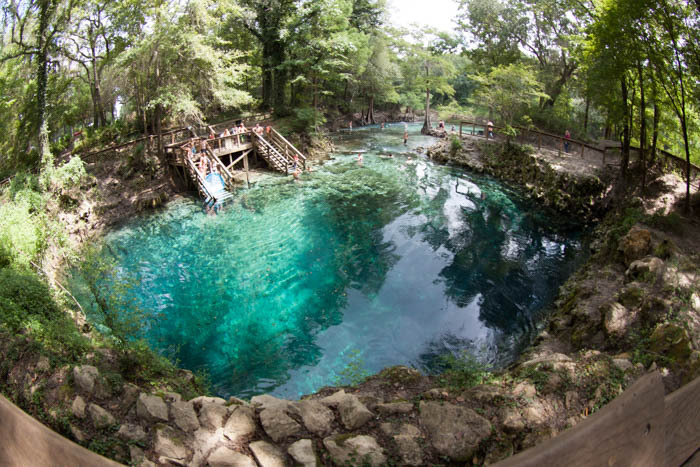 And don’t miss the opportunity to visit crystal clear Madison Blue Springs State Park, just east of Madison. It’s one of Florida’s best!